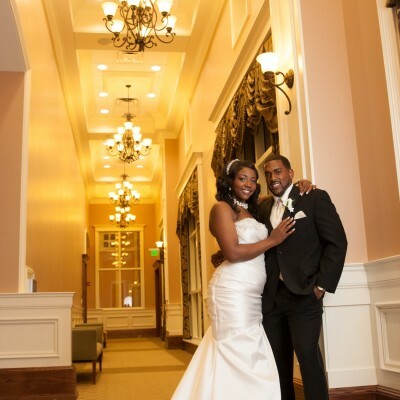 Celebrate your union with the refined elegance of our wedding venue. You’ve dreamed about this day and now it’s time to begin planning for the reality of it. Your wedding day is one that will forever live in your memory as a time of joy. Our goal is to help you make it surpass your vision. 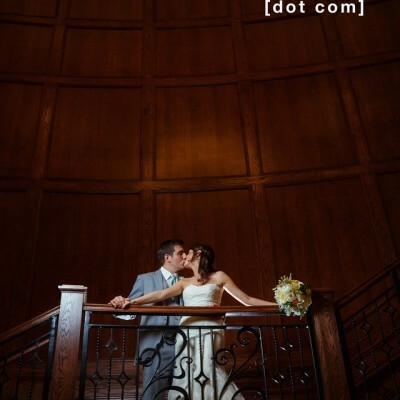 Our wedding venue offers the flexibility to meet any bride and groom’s vision. 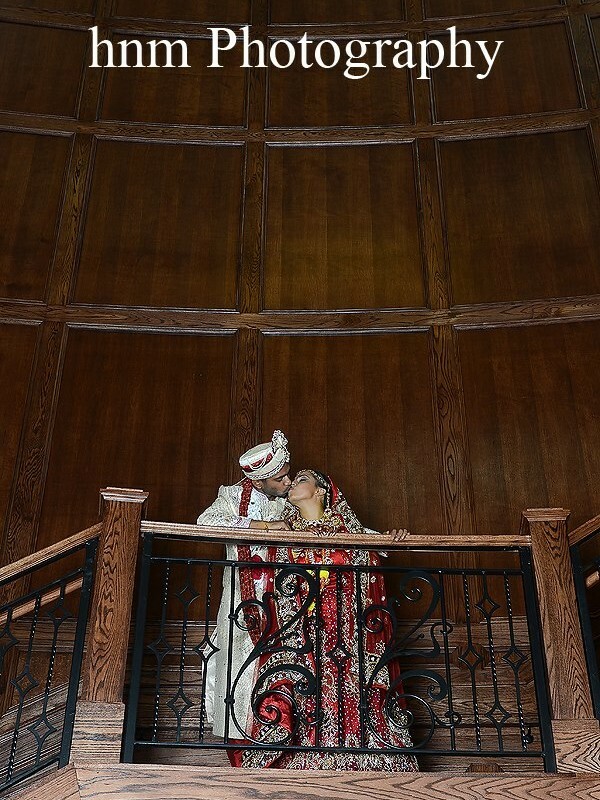 Our elegantly appointed ballroom, grand staircase and charming Town Park Pergola provide the perfect backdrop for everything from exchanging vows to your first dance. The ballroom can be customized to your ideal room set up, and as you laugh with new family and old friends, you’ll notice the sunlight that pours through our two walls of windows and naturally lights the smiles of those you love. With classic oak carpentry and two dazzling walls of windows, the Phillip Beard Ballroom can be transformed to accommodate receptions for up to 300 guests. A single point of contact guides you through the planning process to ensure everything from room set up to decorations matches your tastes. The chefs at our Super Preferred catering company, Proof of the Pudding, are experts at creating culinary masterpieces sure to delight the palates of your guests. Their diverse menu offers something that’s sure to please everyone. The Buford Community Center requires utilization of a caterer from our Approved Caterers list. While you may choose any caterer featured on this list for food and beverage, Proof of the Pudding is the sole alcohol/bar service provider. Superior in their field, these industry experts are hand-selected to complement and enhance your occasion. With the guidance of our staff and the beauty of our venues, your wedding will be a smoothly orchestrated event. From the delicious cuisine to your beautiful exit as man and wife, we’ve thought of every detail. 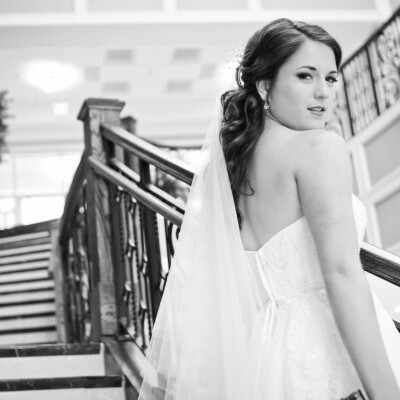 Contact us now to begin planning the day of your dreams.